HyperX lance le clavier gaming Alloy FPS RGB ! 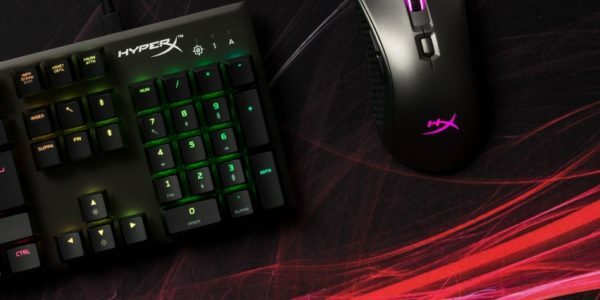 Mots Clefs actualitesjeuxvidéo.fr, AJV, Alloy FPS, Alloy FPS Pro, Alloy FPS Pro RGB, Hightech, HyperX, HyperX Alloy FPS Pro, HyperX Alloy FPS Pro RGB, news, pro, RGB. Bookmark the permalink.